I don’t care how good a product supposedly is. If it’s been tested on animals, I don’t want it anywhere near my professional or personal beauty kits! It’s unacceptable to me that a defenceless living creature has been so cruelly treated for the production of any type of product. And it’s astounding that so many companies still conduct animal testing when it’s totally unnecessary. I know how overwhelming it can be when you first start trying to find out more about cruelty-free makeup and skincare products. So I’ve put together this 3 part guide to help get you started. 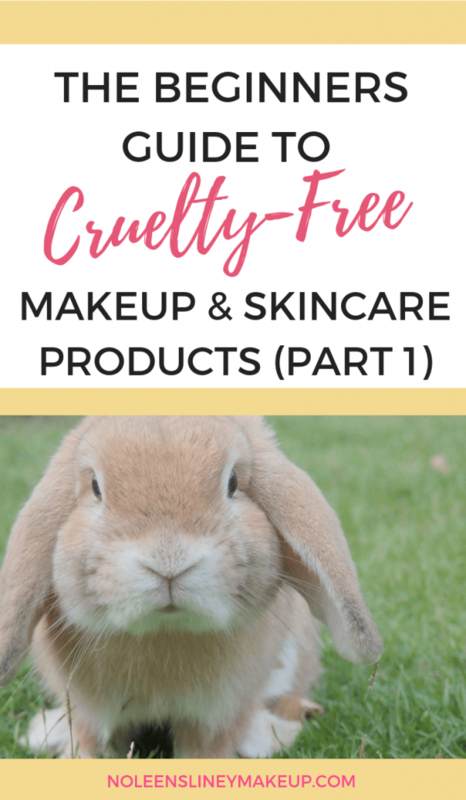 In part 1 of this beginners guide to cruelty-free makeup and skincare products, I’ll begin with some of the basics that are important to know first. This is a great starting point to understanding more about animal testing in the beauty industry. And some things to look out for. So why DO companies carry out animal testing? This was originally a practice used in drug trials. The drugs were tested on animals first to see if they were safe enough to be used on humans. However, many companies then decided to use this practice to test all types of products such as cosmetics. Including things like, for example, toothpaste and deodorant. As well as household products such as cleaning products (yes, even these!). It’s not just the finished products that are tested on animals. The individual ingredients are often tested on animals too. And when I say ‘tested’, I’m not talking about in a humane or nice way! In fact, many of the animals die from these experiments. I won’t go into all the details here, but I’m sure you’ve already seen many very disturbing images of the type of ‘testing’ I’m referring too. If not, just google ‘animal testing’ and you’ll see what I’m talking about. I’ll warn you, it’s pretty harrowing! With all the technology and resources available today, there’s absolutely no need for this outdated and barbaric practice. And what’s even more astounding is that many of the companies who still use cruel practices to test their products on animals are household names and some of the largest, most profitable companies in the world! These are companies that everyone knows and you most likely use many of their products on a daily basis yourself. As there are some really lovely brands on the market who DON’T test their products on animals. And they produce so many amazing quality cruelty free makeup and skincare products for you to choose from. For one thing, animal DNA is different to ours. Guinea pigs, mice, rabbits and even rats are some of the animals used in this cruel type of testing. Dogs, such as beagles, are sometimes used too. So just because a product or ingredient might appear to be ‘safe’ to use on animals, it doesn’t mean it’s going to be safe to use on humans. In fact, there are over 7,000 ingredients that cosmetics companies can avail of that are safe to use on humans. For example, products and ingredients that are certified natural and organic are perfectly safe to use on humans. And of course, we have so much technology at our disposal today which can be used instead of animal testing to test the safety of products or ingredients. One such method that avails of this technology is in-vitro testing. Scientists at Harvard University have even developed a chip which makes it possible to replicate human organs. Check out this fabulous article by the wonderful blog Cruelty-Free Kitty where she talks all about this process. In fact, this blog is an excellent resource for information on all things related to cruelty-free beauty. So this proves that it’s absolutely possible to have cruelty free makeup and skincare products that are also safe to use. What is cruelty-free defined as? The problem is that terms such as ‘cruelty-free’ and ‘not tested on animals’ are not regulated. So it basically means a company can say that they produce cruelty-free makeup and skincare products. Or that they haven’t been tested on animals when it’s NOT the case. For example, the end product may not have been tested on animals. But the ingredients may have been. The end product has NOT been tested on animals. Nor have any of the ingredients used to make this product. Nor has the product or its ingredients been tested on animals by a third-party. If a product states that’s it’s vegan, it means that it contains no animal by-products whatsoever (eg: beeswax, carmine). However, vegan does not necessarily mean cruelty-free. And I’ll talk more about this in part 3 of this guide to cruelty-free makeup and skincare products. Beware of false claims of cruelty free makeup and skincare products! As I’ve already mentioned, some companies will tell you they don’t test on animals. And they’ll use misleading terms to make you think they only produce cruelty free makeup and skincare products. Now, at first glance, this statement seems okay. And you might be thinking that this means a company doesn’t test their products on animals. BUT this is a VERY MISLEADING statement. And when you see this statement or a variation of it, it means that brand IS NOT cruelty-free and that they DO conduct animal testing! A lot of beauty brands are now selling their products in mainland China. Such as Mac, for example. But in order for a foreign company to sell their products in mainland China, Chinese law states the products must be tested on animals first. Otherwise, that company cannot sell its products in this market. This is where you need to be very cautious! Many companies that say they don’t test on animals are now selling their products in mainland China. 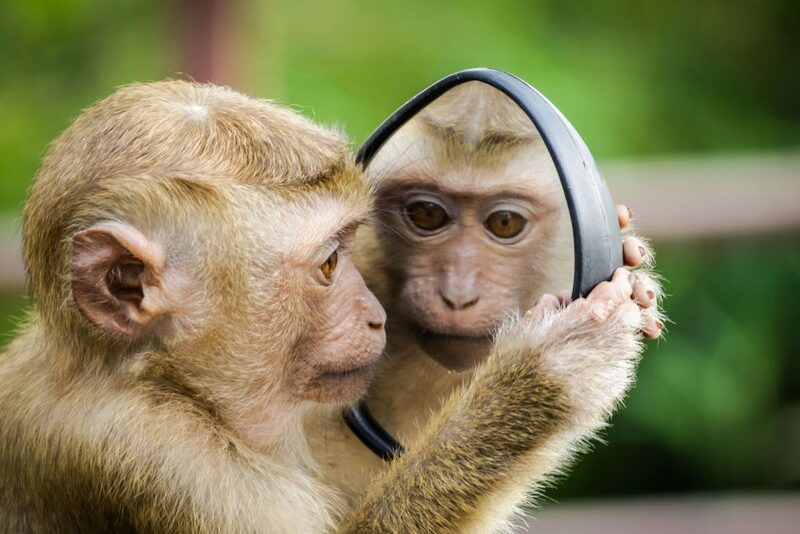 Although they may not test their products on animals here in Europe (or the U.S or anywhere else for that matter), they are conducting animal testing on their products in China. So this means that they CANNOT be classed as a cruelty-free company. Several brands who did have cruelty-free certification from certifying bodies have since had them revoked as they’re now selling their products in China. This has caused much debate in the beauty world. And many people are disgusted (me included) by such companies who appear to have chosen profit over ethics. Some examples of this are L’occitane and Nars who both had cruelty-free certification. However, they’re now selling their products in mainland China where animal testing is mandatory. 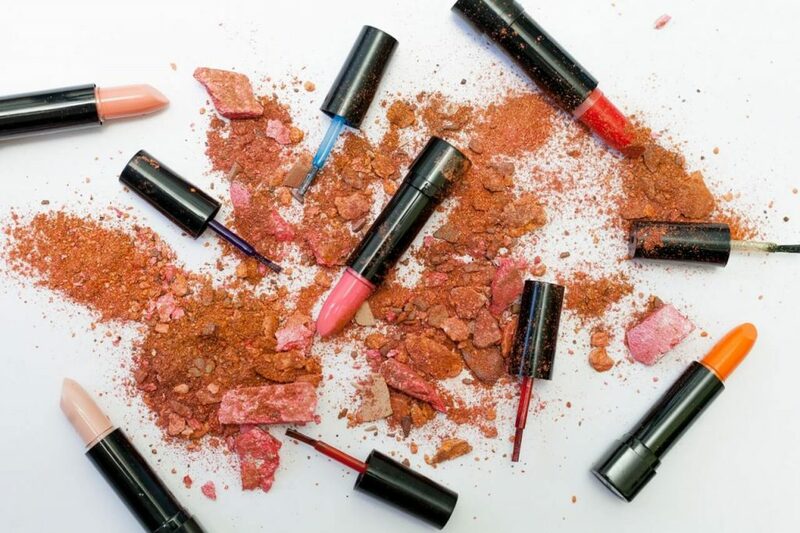 As a result, they’ve had their cruelty-free certifications rescinded, even though they say their products sold outside of China are cruelty-free. Whether you choose to still buy your products from one of these companies is a personal choice. But I wanted to make you aware of this so that you can make your own decision on whether you’d still like to support brands who sell their products in mainland China. There’s one further thing to be aware of. Many smaller and medium-sized cosmetics companies are owned by much larger, parent companies. Examples of this are Urban Decay and NYX who are both owned by L’oreal . Whilst these 2 companies themselves do not test their products on animals. And both are certified as cruelty free brands by Leaping Bunny and PETA certified, their parent company L’oreal DOES test on animals. Again, you’ll need to decide for yourself if you’re happy or not to buy products from companies who themselves don’t test on animals but whose parent company do conduct animal testing. Make sure to read part 2 of this Beginners Guide to Cruelty Free Beauty. 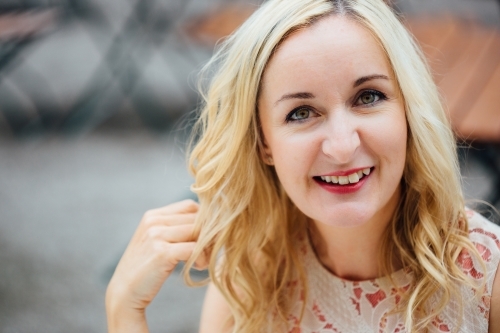 You’ll learn how you to avoid being misled by brands. And what exactly to look out for on products. So you’ll always be completely sure your products really are cruelty free. In the meantime, if you’re unsure whether your favourite brands are cruelty free or not, make sure to download your FREE Cruelty-Free Beauty Guide below where you’ll find a list of brands that are cruelty free. And the brands that are not!